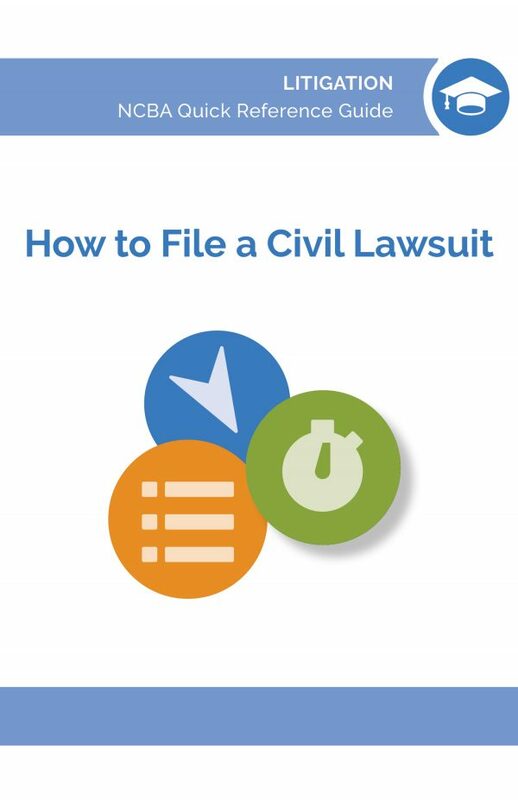 This how-to guide walks new attorneys through the steps of filing a civil lawsuit and also serves as a great tool for more experienced litigators to brush up on this fundamental skill. It discusses standard civil litigation procedures and provides the answers to basic questions. 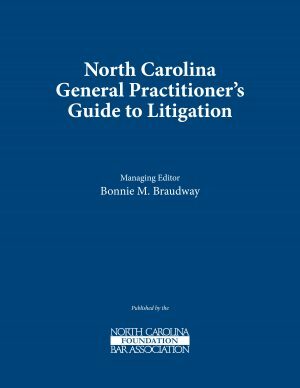 This fundamental how-to guide walks new attorneys through the steps of filing a civil lawsuit and also serves as a great tool for more experienced litigators to brush up on this fundamental skill. 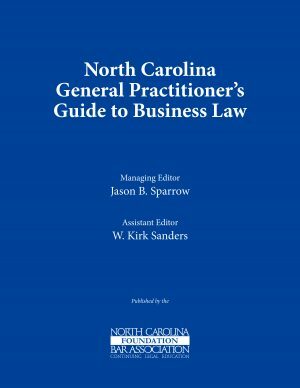 It discusses standard civil litigation procedures and provides the answers to basic questions, such as: Where do I file? What do I file? What must be included in the complaint? Is a particular form or style required? Who signs the complaint? What is a cover sheet? 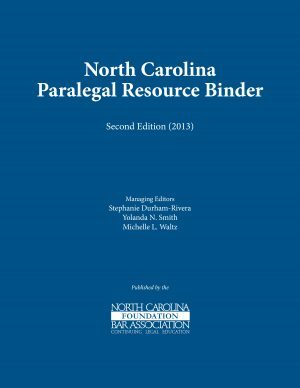 How do I notify the defendant(s) of the lawsuit? Get right down to the nitty-gritty with a step-by-step summary of exactly how to execute this fundamental task in the real world. The easy-to-follow format will prepare you for filing your first lawsuit (or refresh your memory to file your fiftieth!) within minutes, not hours. Manning Connors is currently Litigation Counsel, North America for Syngenta Crop Protection, prior to which he was a partner with Smith Moore Leatherwood LLP in Greensboro, North Carolina, for 20 years. While a trial attorney with the firm, he helped clients confronting complex disputes, including contract, vendor and other commercial disagreements; disputes regarding corporate governance; professional liability and fiduciary litigation; and defending personal injury claims. Mr. Connors also handled insurance-related matters, including ERISA, life, health and disability claims, and insurance policy and coverage issues. He received a Bachelors Degree from Furman University and a J.D. from Wake Forest University.